We invite you to escape from your everyday life, to relax your mind, body and soul. The Lavender premier team of experts await, to provide pure service of quality and relaxation. Barn creation. We hope to make a difference in your life, leaving you relaxed refreshed with vitality, energy and sunshine in your soul. Had a lovely relaxing time, Charlotte looked after me very well. Really happy with my first visit to lavender barn . Absolutely loved my massage with Sarah this afternoon. So relaxing and the best massage I have ever received. Will definitely be returning. The salon is a hidden gem within a garden centre. I had a wonderful aromatherapy back massage. The room itself was idyllic and created the perfect atmosphere for relaxing, even the bed was heated which was lovely. The therapist took the time to ask about any specific requirements and the massage itself was amazing. Love, love, love. From the service, to the smell, to the décor. Friendly staff and a place with such a lovely vibe. Despite only being there a few hours, I felt like I'd been away. Lavender barn is fab! I generally have claire.. the experience is lovely! Very relaxing and nothing is too much trouble! Helen and the team are Lovely it's a pleasure to visit. Waxing treatment carried out to a high standard. Pleasant experience with Alex, as always! Absolutely amazing! Beautiful place with soothing atmosphere perfect to chill in! Thank you Claire I had a lovely morning getting my pedicure done. I felt very welcome and at ease. I love the colour and the choices of colours on offer. Claire was very attentive and helpful. Can’t wait to come back. Lovely staff and beautiful environment. Alex is very professional and friendly inspiring confidence and relaxation. 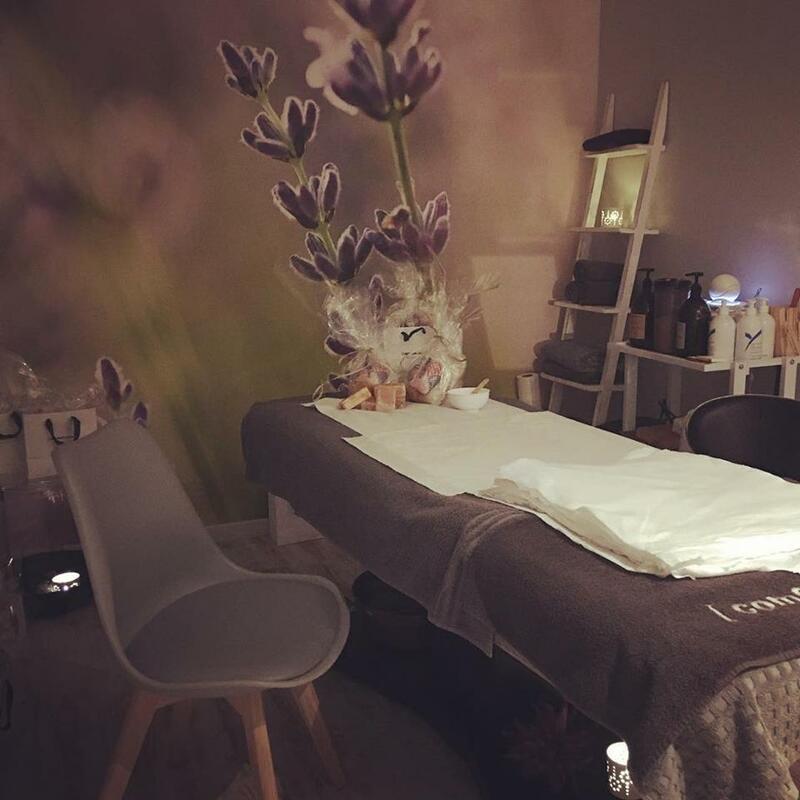 Her manicure pedicure facial and relaxing massage are to a high standard making even the most tense of clients feel calm and massively spoilt. Beautiful salon, Sarah was very very professional and did a fantastic job. Had a double peel today. My face feels amazing, I will be back for another next month. Love the rooms & the way the girls make you feel special. Had a double peel today for the first time. My face feels amazing. I will definitely be having another next month. Visited Lavender Barn today for the first time. Beautiful surroundings and friendly attentive staff. I booked the Bespoke Warm Oil Massage treatment with Charlotte which was glorious. Thank you Charlotte. I will definitely book again.